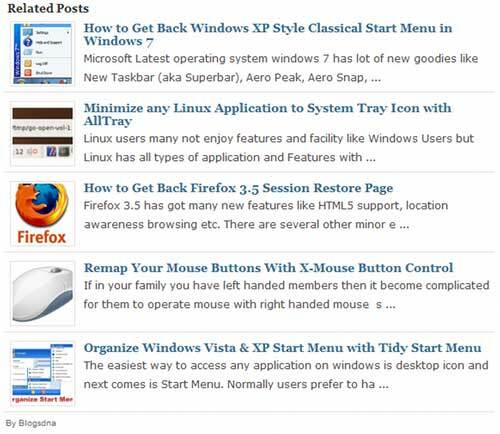 Related posts are very useful aspect for a successful blog. When we are considering bounce rate and internal linking of a website related posts are much useful. It keeps your users busy with navigating through your site. WordPress have many Related Post Plugins in its plugin directory. But most of the site owners like to have related posts with thumbnails. Take a look at following plugins that I have mentioned and comment your experiences with those. This is a very common plugin for related contents. Also much same as nRelate. 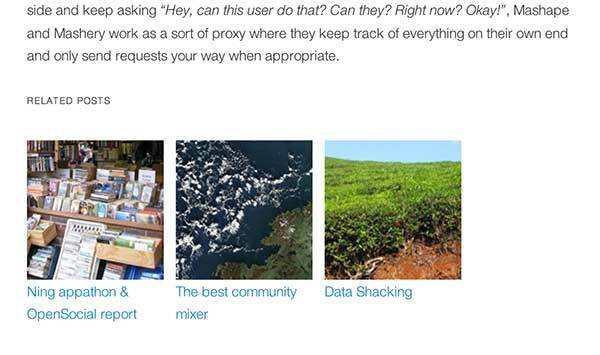 LinkWithin is a simple and easy plugin for use. You don’t need to sign up with their service. If you want to setup the plugin and forget everything this is a good choice. LinkWithin do everything for for you. Get LinkWithin Now ! This is also a easy to setup widget and no sign-up required for get things done. If you want more features you can sign-up and gain access to them. Get it. The most popular plugin for related posts. 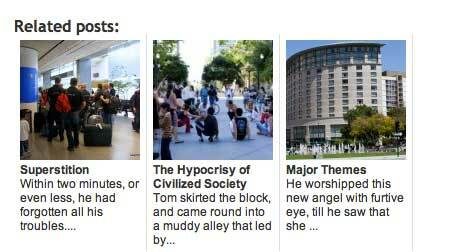 Now it has a beautiful new thumbnail display, for themes which use post thumbnails. Easy to configure. You can Download YARP from Here. You can customize thumbnail sizes, display settings and type of relation of this plugin. It nicely displays related posts thumbnails under the post with a simple style. You can Download it from Here. 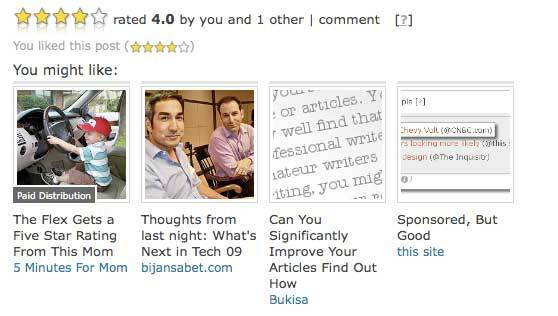 This can show any number of related or similar posts with thumbnail image under every post of your blog. And you are free to choose what to display and what to hide. Download It From Here.